Beetroot Kichadi is a delicious curry base that goes well with hot rice. 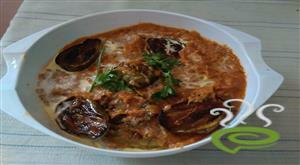 Slightly spicy and tangy flavored Beetroot Kichadi is a favorite and awesome dish. Beetroot Kichadi is unique and special with grated beetroot cooked with spicy ingredients and blended with an aromatic coconut mixture and diluted curd. Beets are rich and nutritious, very beneficial for your body. Beetroot Kichadi is an easy to prepare dish with limited ingredients. You can explore a well detailed Beetroot Kichadi – South Indian style here. 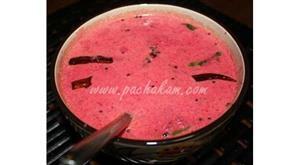 For preparing Beetroot Kichadi - South Indian, first peel and grate the beetroot in a mixer. 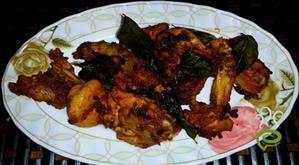 Grind coconut with green chillies and cumin seeds into a fine paste adding little water. Add broken red chillies and mustard seeds. When mustard seeds start to splutter, add curry leaves and grated beetroot. Cook it until beetroot becomes tender. Add the ground paste and salt and bring it to boil. 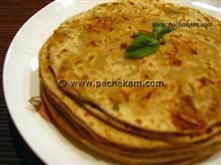 Keep the pan on a low flame and add diluted curd and stir well. :- Don`t let it boil. 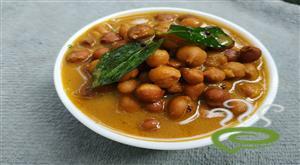 :- Serve Beetroot Kichadi hot. 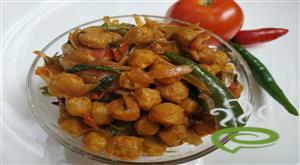 :- You can vary the consistency by adding more or less curd. Thanks for the recipe, loved the different taste. This is a very good recipe. I used to hate beetroot initially. 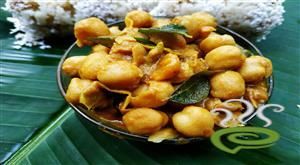 My mom used to make this & I just love having this curry with rice. Ummmm yummy really mouth watering!!! !